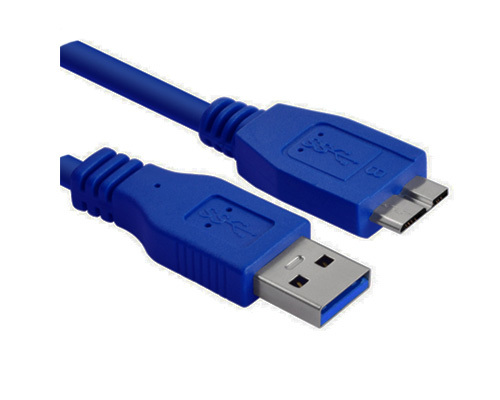 USB 3.0 cable is maden by the USB 3.0 Connector with the third major version of the Universal Serial Bus (USB) standard for interfacing computers and electronic devices. 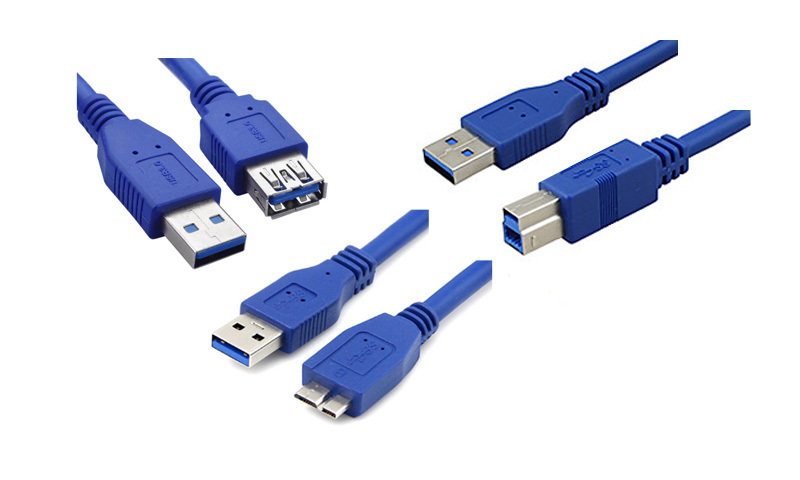 Among other improvements, USB 3.0 connector/port adds the new transfer rate referred to as SuperSpeed USB (SS) that can transfer data at up to 5 Gbit/s (625 MB/s), which is about ten times as fast as the USB 2.0 standard. 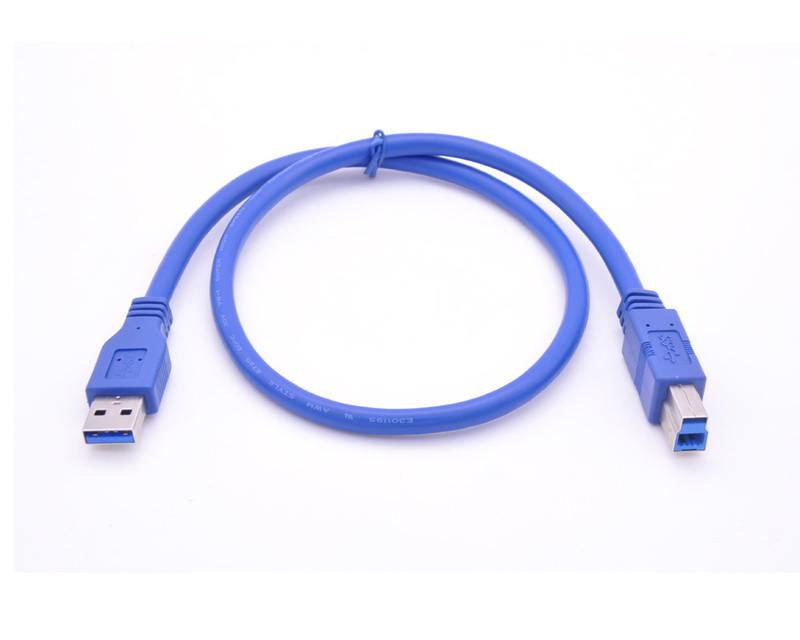 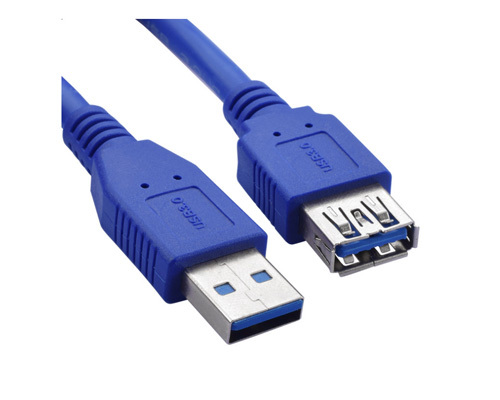 USB 3.0 cable manufacturers are recommended to distinguish USB 3.0 connectors from their USB 2.0 counterparts by blue color-coding of the Standard-A receptacles and plugs,and by the initials SS.